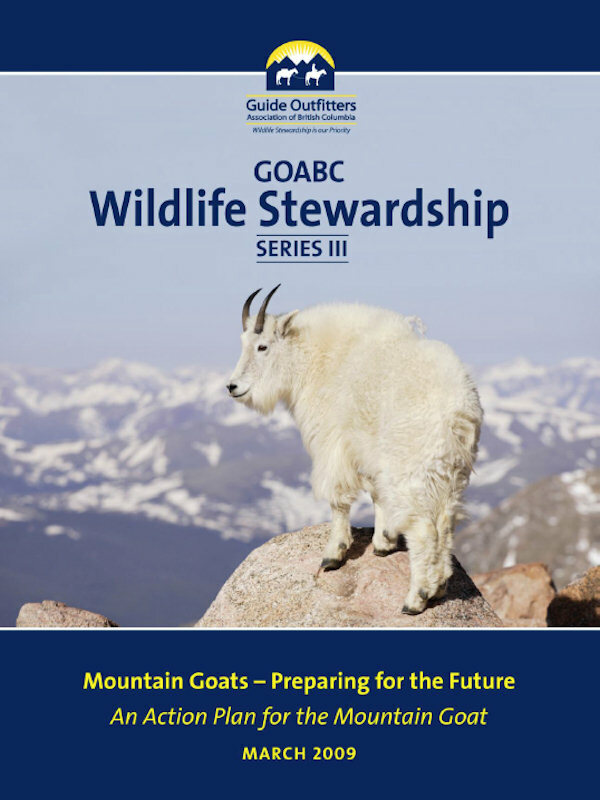 In December 2011, the Guide Outfitters Association of British Columbia (GOABC) held its first International Wildlife Management Symposium: Managing Wildlife in the Next Century. The goal was to explore techniques and strategies from different jurisdictions around the world and mastermind for the future. As initially envisioned, each speaker investigated the web of connections between social, political, economic and environmental pressures on wildlife management. This was extremely valuable as the attendees learned how similar the core issues were, regardless of species or country. 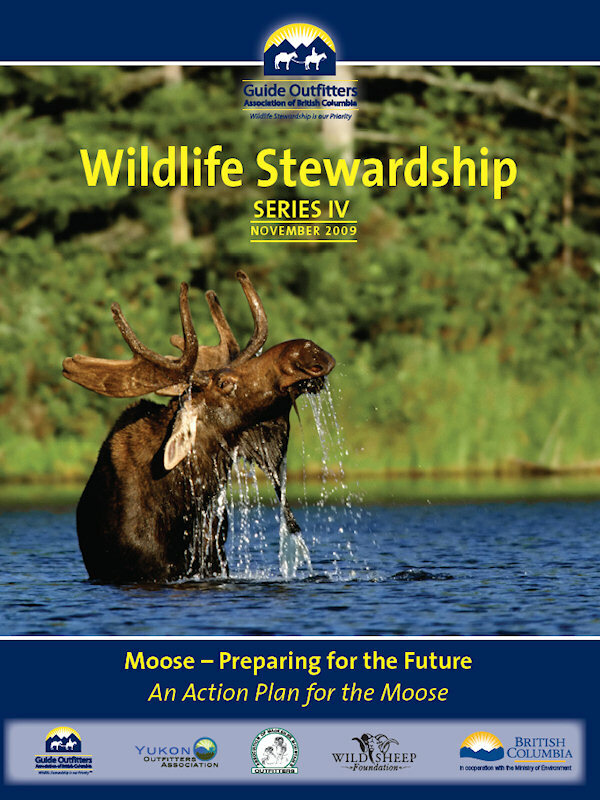 The second International Wildlife Management Symposium, Stewardship in Action, was to explore some of the most pressing and controversial topics in wildlife management. 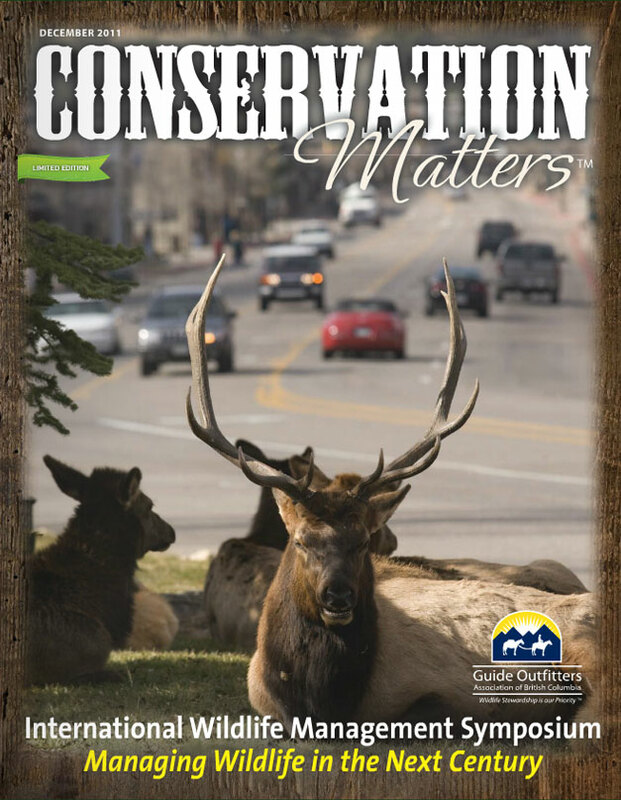 Purposefully, we gathered experts with different views on conservation and the role of hunters in wildlife management. For over a century, conservationists have worried that human activities would lead to the extinction of many wildlife species. Through strong science, long term vision, and the investment of hunters, we have been able to balance the effects of development with wildlife stewardship. This has helped to create the strong wildlife populations we have today. With growing human populations and increasing industrial development on the land, we have an increasing challenge to do what is best for wildlife. 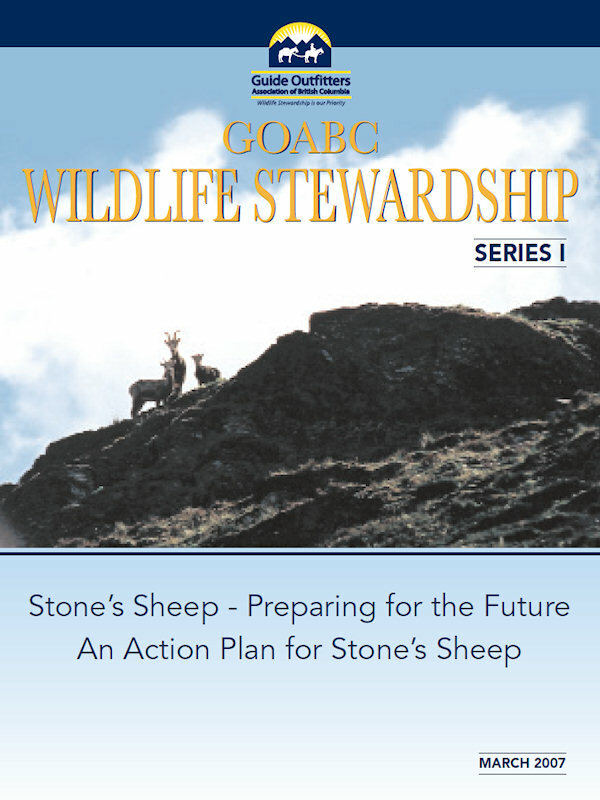 In 2006, GOABC launched the Wildlife Stewardship Series, a program designed to address relevant and timely issues in wildlife management. 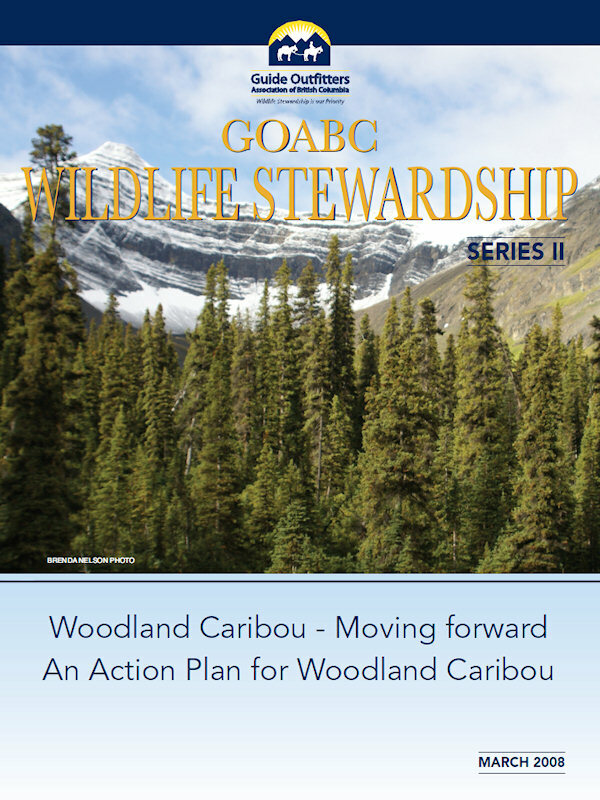 Bringing together guide outfitters, government, biologists, First Nations and wildlife managers, the series stimulated meaningful discussion and developed recommendations for government. Click on the covers below to view the PDF Summary.